Yesterday I attended a boxing class when, in the middle of the routine, the gym instructor blared to the group of sweating bodies "you are halfway through winter it is time to start working on those summer bodies!" With the wine calendar heating up the signs of a hinting spring aren't just found in Virgin Actives. That same afternoon I was at Nederburg for a preview of a selection of the wines that will come under the hammer at the annual auction in September. With public pre-Auction tastings taking place this week (view details here), the advent of the Nederburg Auction is an indication that winter is slowly drawing to a close. Seasonal appeal aside, this premium event is a highlight on the wine calendar. On 3 and 4 September prestige, passion and pedigree descend on the Paarl winery's grounds, and the wine industry comes to a halt. Stringently selected, the wines on offer at the auction range from the quirky to the absolutely amazing with rare vintages being particularly fascinating. 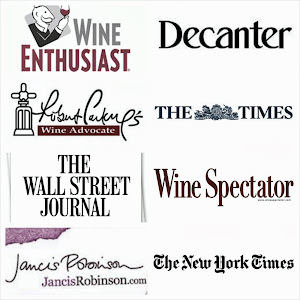 Dave Hughes presented some of these older vintages to members of the media on Monday. An honour that was coupled with the necessary etiquette: "if a wine is older than you, you demonstrate your respect for the wine by standing up when tasting it". There were ample "respected vintages" at the tasting which commenced with a flight which included a JC le Roux Pinor Noir MCC 1989. Of these I preferred the Nederburg Eminence 1988 which with its layered nose of tangerine, peaches and flowers reminded me of summer. The Zonnebloem Shiraz 1974 showed a wine that is aging gracefully with the Chateau Libertas 1967 its cheeky friend. I simply wrote "wow" next to the Monis Collectors Port 1948. Vrede en Lust Sauvignon Blanc Limited Edition 2007 - Summer fruit with a creamy finish. Nederburg Private Bin D215 Sauvignon Blanc 2007 - An absolute explosion of passion fruit. Mountain Oaks Chenin Blanc Reserve 2005 - Some fellow tasters struggled to understand why this wine was included in the auction line-up. I liked it for its generous perfumed nose with its layers and layers of melon and honey. De Wetshof Unfiltered Chardonnay 2006 - Tinned peaches and nuts with a voluptuous palate. Rijk's Private Cellar Semillon 2001 - Another wine that was either loved or hated. There is no more single bottling of this varietal on the farm, which adds to the appeal. And I love the opulence of this wine. Diemersfontein Carpe Diem Pinotage 2001 - Think Lindt white chocolate and juicy finish. I really, really liked this. Remhoogte Cabernet Sauvignon 1999 - A fairly light-bodied wine with a layered nose that will keep you intrigued. 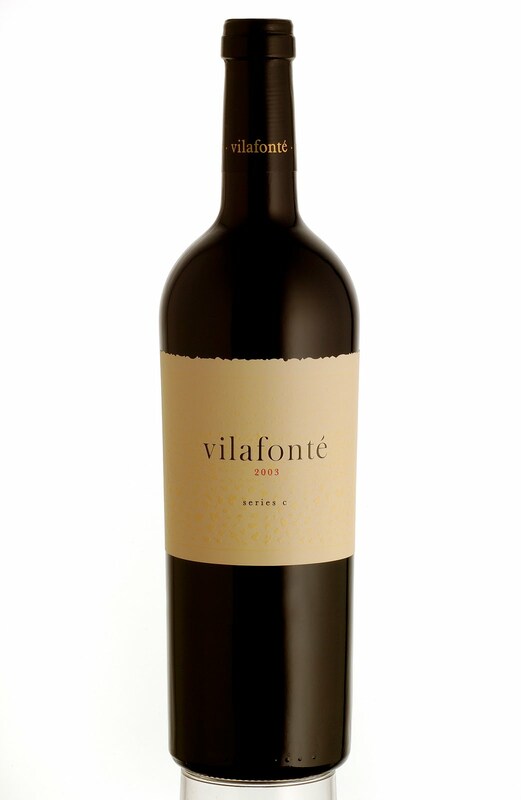 Vilafonté Series C 2003 - Cherries, sweet tannins and a velvet finish make this a noteworthy wine. Nederburg Private Bin R109 Cabernet Sauvignon / Merlot 2000 - Rich, floral notes interlaced with spice. Of course the Nederburg desert wines are pure seduction in a bottle. *Disclaimer: Due to the competitive nature of bidding I do not disclose my favourite wine of the tasting in this entry.